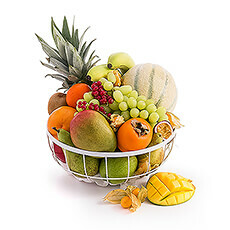 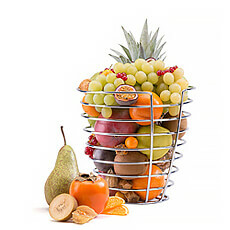 Next day delivery to Italy of fruit baskets with seasonal and exotic fruits, and exclusive fruit hampers since 1998. 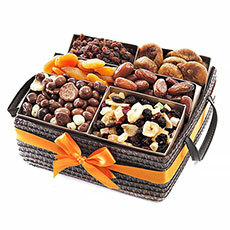 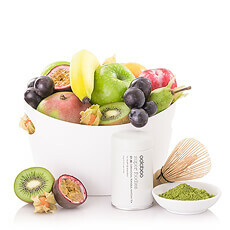 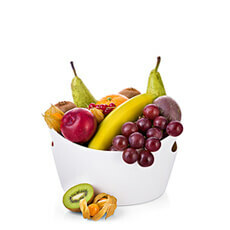 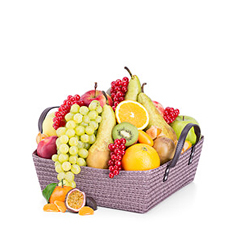 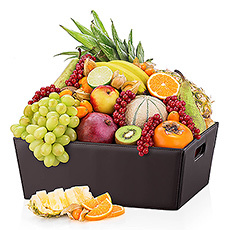 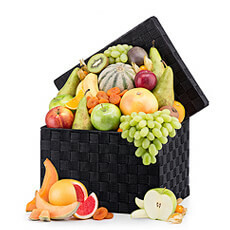 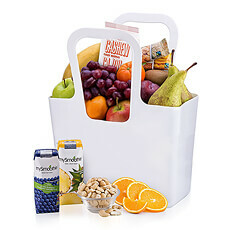 Elegant fruit hampers with handpicked fresh fruit for delivery in Italy. 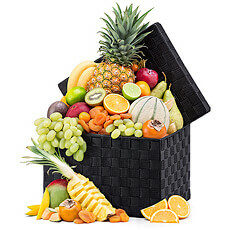 All fruit baskets are created by hand in our local warehouse. 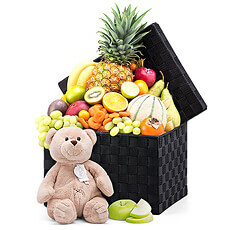 Sending fruit gifts to Italy is easy and secure with GiftsForEurope. 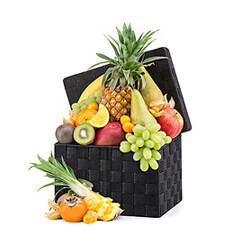 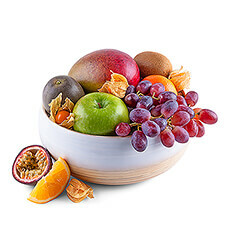 We offer a broad selection of classic and exotic fruit gifts for delivery in Italy to choose from. 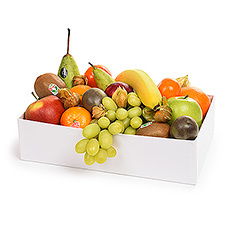 All of our fruit gifts are packed at our warehouse in Belgium and shipped quickly for maximum freshness.